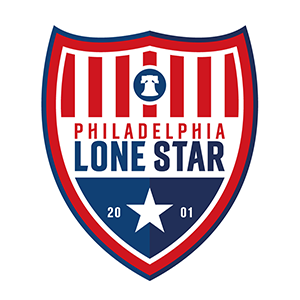 Under-23s | Philadelphia Lone Star F.C. Note: All fixtures are subject to change. Kick-offs are Eastern Standard Time (EST).